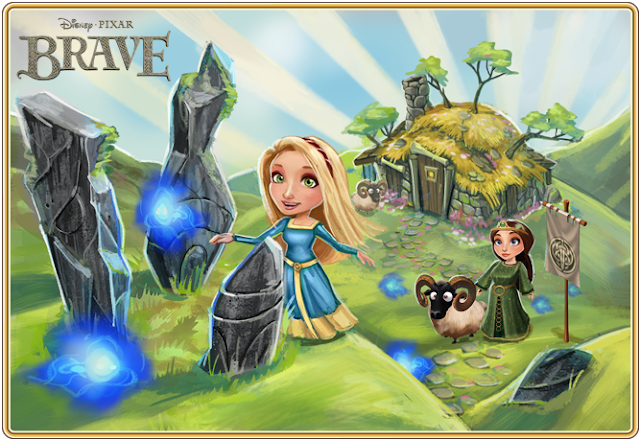 CastleVille Quests Help Guides, Tips, Tricks and News: Castleville: Disney Brave Theme Upcoming! 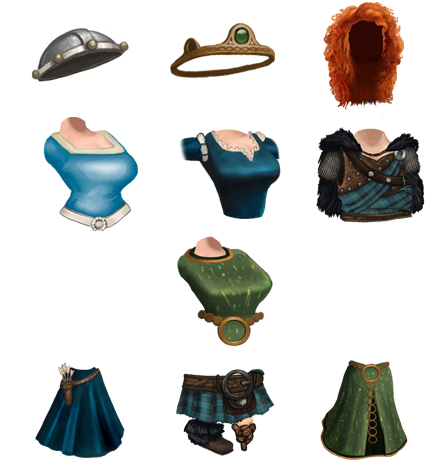 Castleville: Disney Brave Theme Upcoming! 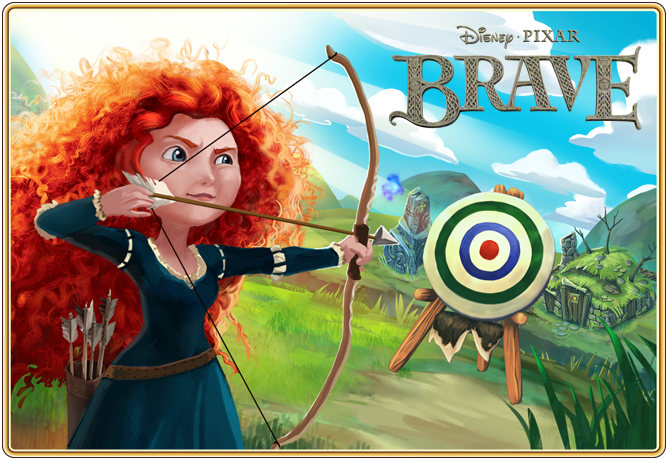 New theme is coming: Disney Pixar - Animation Movie named BRAVE. The main character from this Animation is Merida, and she will come to Castleville and with a new quest. 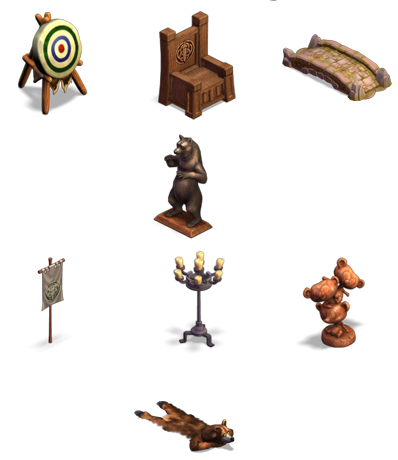 The new decorations, as usual, will be the same theme: archery. 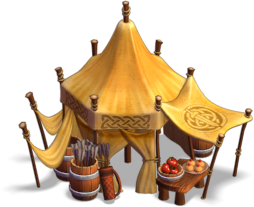 The new upcoming quest line has 9 missions and it will introduce a new feature: the archery tournament, where there are some nice items as rewards. Castleville: More 3 Puppies - Coming Soon! 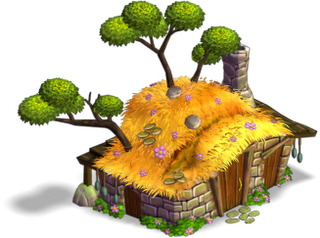 Castleville: Mystery Crates - Coming Soon! 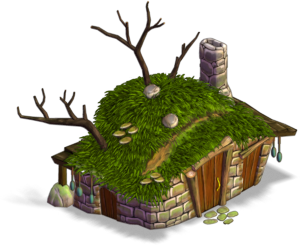 Castleville: Gloom Theme? Gloom Items!